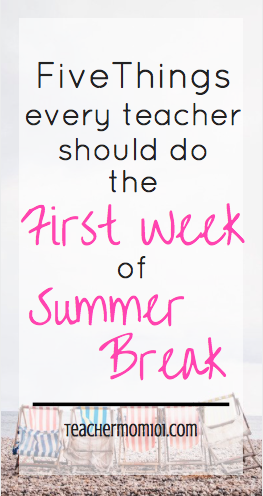 For most teachers across the United States, summer break is upon us! If you are still hard at work every day, hang in there! The end of the year is the toughest, and you are almost there! The first week of summer break is a good time to reflect on the year. What worked? What bombed? What changes do you want to implement next year? What lessons went exceptionally well? Reflection is an important part of this job because educational theory is constantly changing. Every year we spend countless hours in professional development learning about the newest program or school of thought when it comes to teaching, and it is extremely difficult to digest that information while also juggling a classroom full of students who need your best NOW. One thing that I do is keep a notebook throughout the year where I jot down all of the ideas and programs and resources that we are exposed to during professional development throughout the school year so that later I can go back and sort through all of it. Often times, I will completely forget something that was shared in a training and if it weren't or my notes, I would lose it forever! Another reflection that I do is a problem/solution. I identify 2-3 problems that I encountered throughout the year and then I brainstorm ideas that could solve those problems. For example, a few years ago I decided that one problem that I noticed was that students were not taking ownership of their own data and growth. They were not motivated by it. In an effort to solve that problem, I created data books for each student where they kept track of all of their data. This did solve the problem that I intended - but it created a new one! The data books took an exorbitant amount of time for me to put together! Reflection is a continuing process. While you are reflecting on your year, take a few moments to forgive yourself as well. If you are anything like me, you will dwell on that one parent teacher conference that went poorly, or that one observation that was a colossal disaster, or that one opportunity that you had to reach a student and fell short - forgive yourself. You worked hard this year. You did everything you could to give your students the best of you. No one is perfect and nothing will ever be perfect. Forgive yourself, and move on. Find a book for yourself. Not professional development related, not student related, not content related, not teaching related - find a book for your own personal entertainment. Something that you will enjoy reading. As teachers we read so much information all of the time that is related to our profession. We read professional development books, we read content for our classes, we preview new resources - and the list goes on. There are just not enough days in the year to include much personal reading, and if you don't make an effort to find books for your own enjoyment, you can fall into the loop of only reading books related to teaching! I have been there. Make a conscious effort to find a book just because! Read it and enjoy! Take a few minutes and make a list of people you might want to appreciate. Maybe a colleague was exceptionally helpful to you this year, maybe a professional development really resonated with you, maybe an administrator was particularly supportive during a hard time this year. Consider writing Thank You notes to the people who made your year better (or more bearable, if that's the case). You can find really cute blank cards at the Dollar Spot in Target, or, you could simply send a few emails. Teaching can sometimes be a thankless job, so it's up to us as teachers to show one another appreciation. A thank you note can mean a lot to a colleague if they went out of their way to make your year more successful! 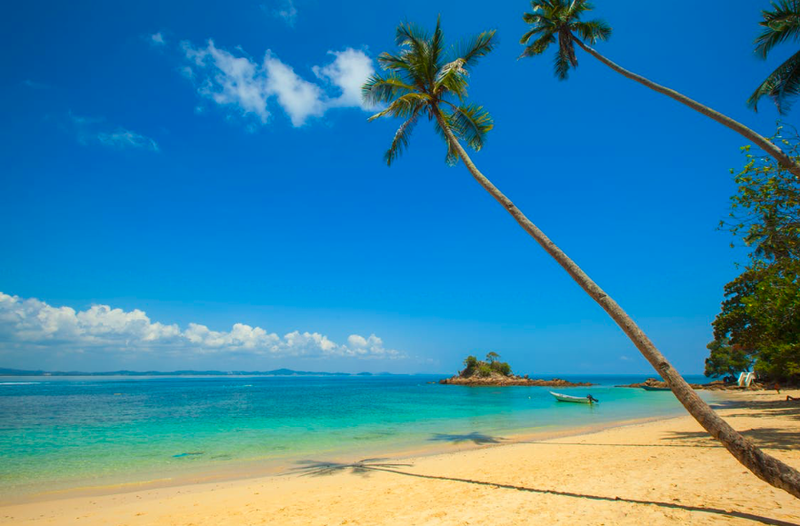 Summer break is an excellent time to get things done that just didn't get crossed off of your To Do List during the school year, however, the lack of structure during the summer months can cause depression, insomnia, and really put a damper on your break. Consider setting some goals for the summer. You don't have to create a schedule and create rigorous structure, but having some goals can make you feel more accomplished and help to ward off boredom. • I will make at least 3 carb-free or low-carb home cooked meals per week. I will likely add to this list as the summer goes on, and I have some work-related things that I want to get done also, like creating new anchor charts for my classroom. This one seems obvious, but I tend to spend chunks of time sleeping and then I feel guilty about it. Sleep without guilt! You spent countless hours lesson planning on your own time, grading papers, and losing sleep over the success of your students - you deserve guiltless sleep! Take naps! Nap on the couch! Nap on the beach! Nap in the pool! Just take time to rest and recuperate. Focus on YOU. Teaching can take a lot out of you, use the summer to replenish. You deserve it!! If you have anything to add to this list, leave it in the comments! What are some of your summer goals? How do you recuperate after a long school year?